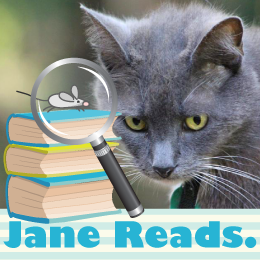 Welcome to the Jane Reads stop, on the 4th Annual Gratitude Giveaways Hop! This hop is a way for Bloggers and Authors to thank our followers for your support throughout the year. There are over 175 other blogs participating. 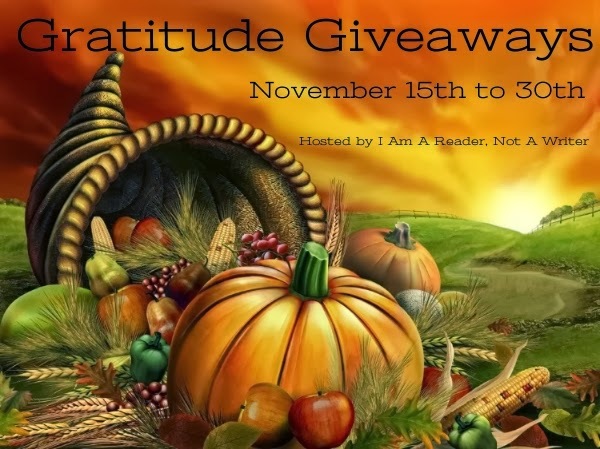 After you enter my giveaway, hop over to another blog for another giveaway. Welcome to my stop for Hoppin' the Boxes. Today I am featuring Melissa F. Miller. There are Over 60 stops - with plenty of excerpts, information and a giveaway! I really like this CD! I generally prefer '70s music to contemporary pop, but I now make an exception for Hudson Lights. The vocal harmonies and the orchestrations for all eleven songs on the CD are excellent.